I am concerned to put it mildly. In fact it’s always been a major concern of mine. You may be wondering what I am talking about. What I am talking about is the new ‘pension freedom’ rules and the possibility that people miscalculate how much they can afford to spend in retirement and how long they are going to live. Over the last 15 years I have seen more and more people wanting to start accessing their retirement funds from younger ages for a variety of reasons, which will inevitably collide with us living for longer. In the next 50 years it’s quite possible that people could be living beyond 100 years of age. So it’s not difficult to foresee a problem in the future. So in April 2015, George Osborne (Chancellor of the Exchequer at the time) introduced ‘Pension Freedoms’. Pension funds can now be accessed much more easily and there is no longer a requirement to purchase a guaranteed income for life via an annuity. Annuities have become far less popular as a consequence, but there may be a price to pay for some if not many. Thousands of people over the age of 55 have now started to access their pensions and in many cases a full 10 years before the usual date that they would have accessed it. That is very worrying. 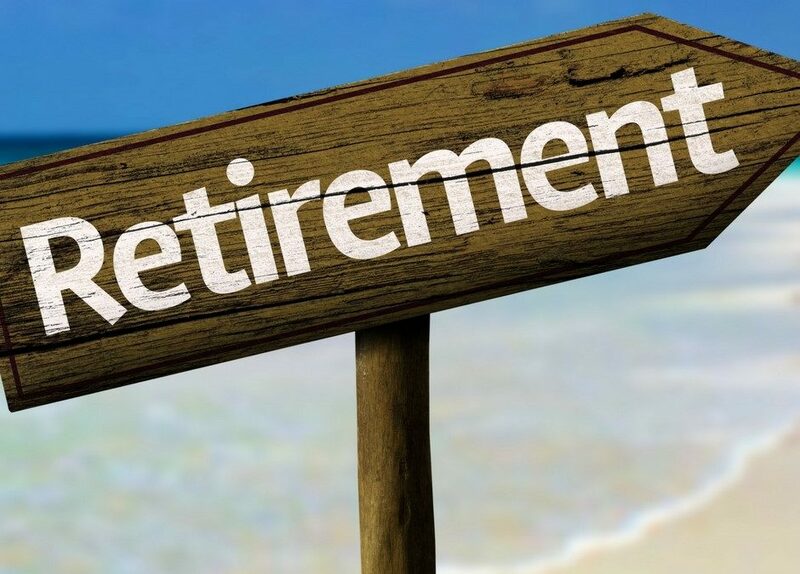 Early indications suggest that many people are being sensible about withdrawing funds from their pensions, but many are not which will almost certainly lead to many people running of money during their retirement. If this is not already a worry for policy makers, it really should be. So here’s the really interesting statistics. According to the ABI, 57% of savers withdrew less than 1% of their savings in the first quarter of 2016. Goods news so far. But 9% of savers took more than 4% over the same period and half of those took more than 10%. We should all be concerned about that. If they continue at that rate their pension fund would be completely withdrawn in 10 years. As annuity rates have fallen to historical lows, more and more people are choosing the ‘drawdown’ option. But that presents investor with another problem which they may not have considered. If funds are to remain invested it will need to be looked after and managed, unlike an annuity which requires no management into the future. The biggest challenge facing investors is managing the withdrawal of income from drawdown and not running out if money before they die. There are 3 problems and that could lead to investors running out of money and these are. Taking too much out to soon. This is happening already and those that are doing it may live to regret spending too much, too early. Expecting to get good consistent growth. As we all know the stock market often behaves irrationally and it’s very difficult to predict investment returns. Living longer than anticipated. Life expectancy is increasing and as such our pension fund money needs to last longer. Conventional wisdom used to suggest that income withdrawals could be sustainable throughout life at a rate of 4% a year, but the reality is that this will not leave you much margin for error. Given unpredictable investment returns and the prospect of living longer than previous generations, a more sustainable withdrawal rate would be 2.5% to 3.0%. You are probably thinking that the rate is very low. The reason is quite simple. When you start to withdraw funds a more cautious investment strategy is the most prudent approach to ensuring you don’t run out of money. And here’s why. Let’s say you invest in a range if funds that are more speculative than cautious and you withdraw say 4%. After the first year, let’s say the underlying investments have fallen in value by 10%. In simple terms, your portfolio would be down 14%. So it’s easy to see that a combination of withdrawals and a bad year of investment returns and your portfolio will have taken a big hit. So over a period of 20 years or more, there is certain to be a few years where investment returns are poor, which could mean that your pension fund could run out be before you die. In our opinion a combination of annuity and income withdrawal is the most sensible option. Annuity income should ideally cover your essential costs and the drawdown income can be more variable, giving you the best of both worlds. If you are using drawdown, realistic withdrawal rates are essential to avoid running out of money. Be realistic about future investment returns. And don’t forget to factor in, you may live a lot longer than you thought. The subject of accessing pension fund money has now become one of the most important financial decisions and complex. So, to reduce the chances of making a mistake that could be costly, seeking professional financial advice from an independent financial adviser, will give you the best chance of not running out of money before you die. After all, the last thing you want to do is to have to return to work at age 75 because you have run out of money.